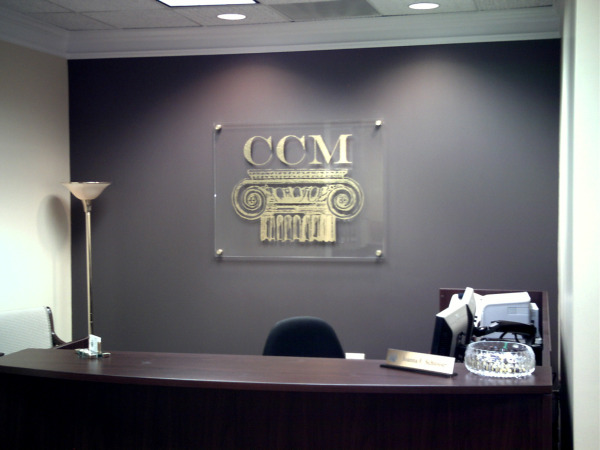 Signs & More specializes in Standoff Signs for lobbies, halls and other areas. 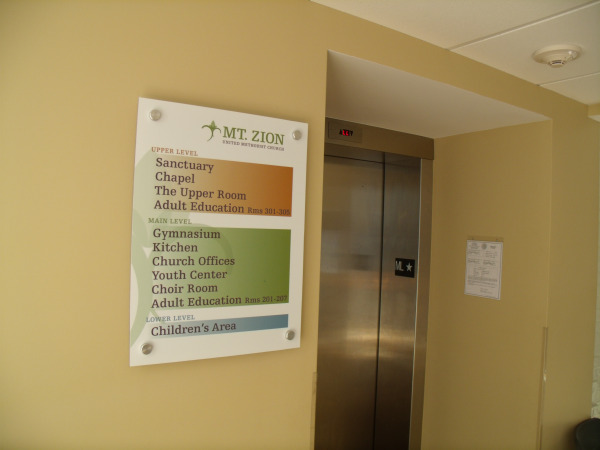 Standoffs add a formal or modern look to signs. Standoffs are often used with clear acrylic panels. 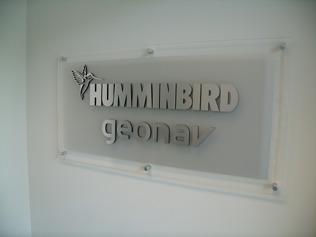 These can have 3-D letters/logos or flat vinyl graphics attached. 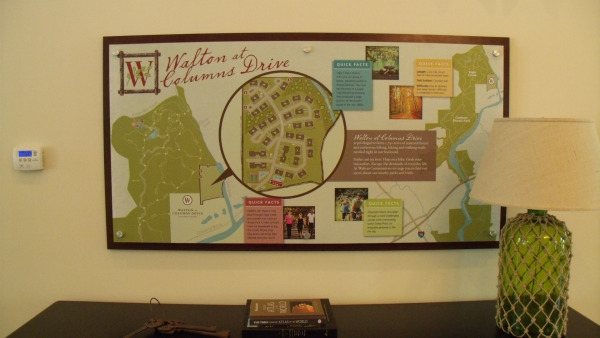 Standoffs can also be used with opaque panels.